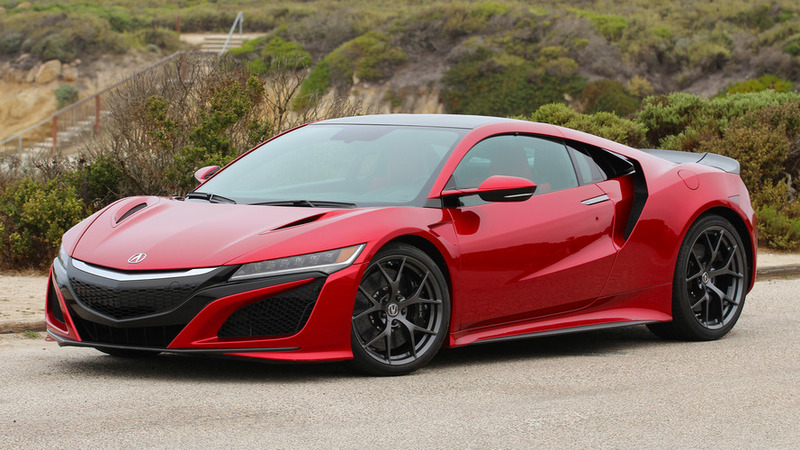 It feels like just yesterday we saw the Acura NSX in the sheet metal. 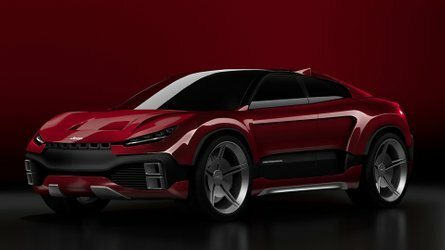 Now, three years out from its debut in Detroit, the super coupe is getting a minor makeover. 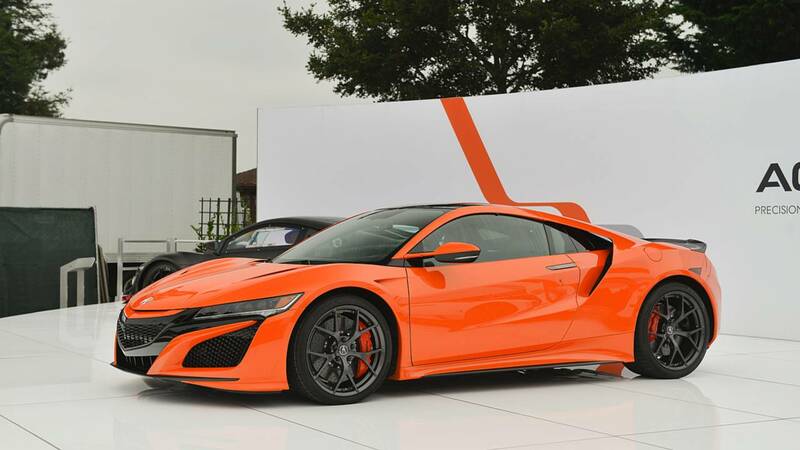 At the Pebble Beach Concours, the 2019 NSX with show off new paint, some performance upgrades, and new packaging. The Thermal Orange Pearl paint job is the most obvious revision. 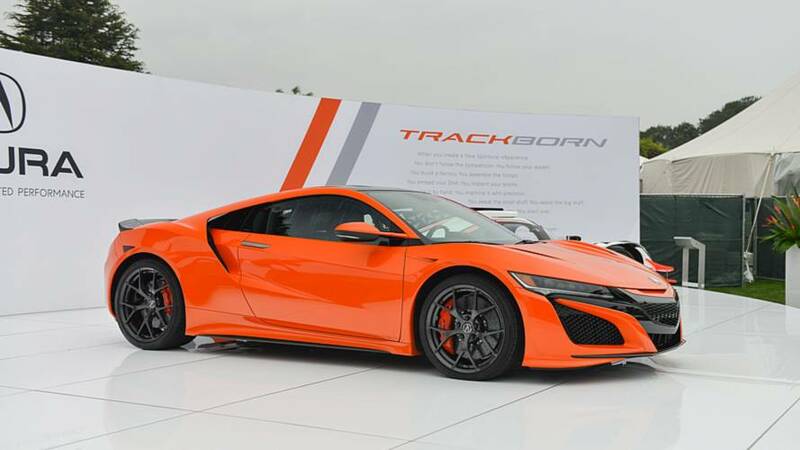 Named after Thermal Raceway in California, it continues Acura's colorful homage to famous race tracks around the world. And it isn't limited to sheet metal; buyers can get orange brake calipers, too. 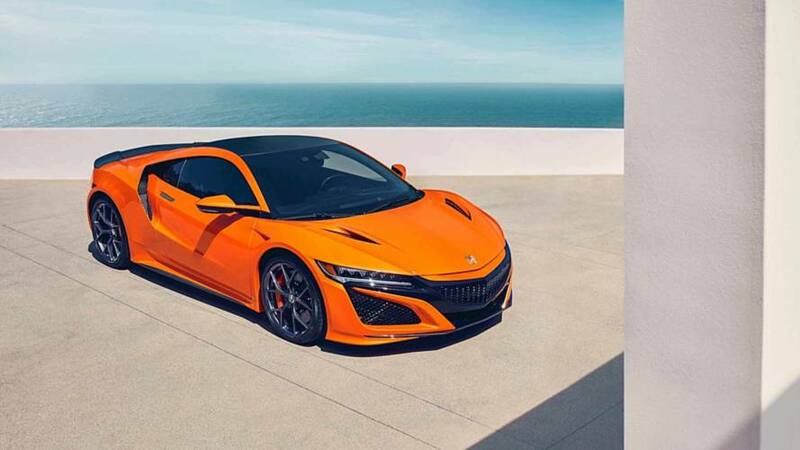 The new color option pairs with updated styling; the 2019 NSX stands out from the previous model with new exterior treatments. The front grille garnish – previously finished in silver – now matches the body color. The grille surround, front air intake mesh, and rear bumper outlet mesh also get high-gloss treatments, as does the optional Carbon Fiber Decklid Spoiler and Carbon Fiber Exterior Package. 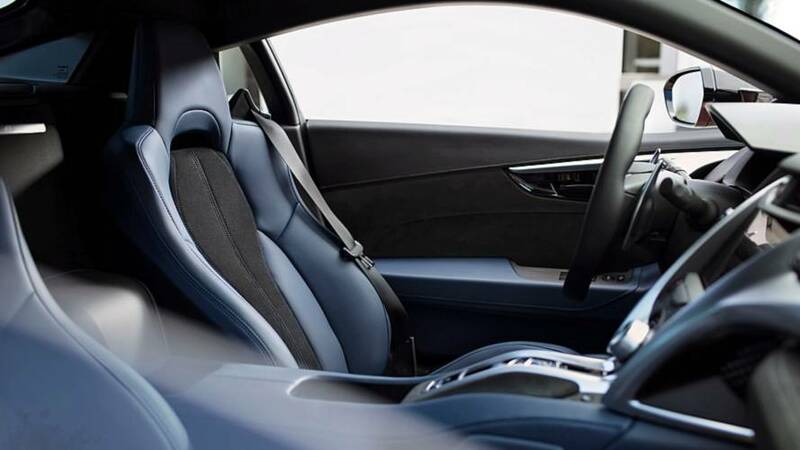 The cabin gets an optional Indigo blue leather and Alcantara theme. 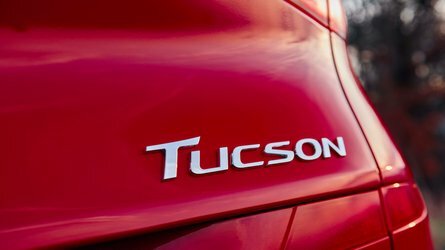 Standard equipment now includes four-way power adjustable seats, satellite navigation, premium audio, front and rear proximity sensors, and aluminum sport pedals. 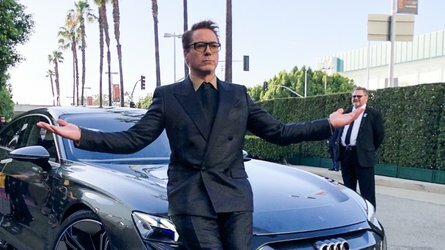 Buyers can still get the manually adjustable sport seats, wrapped in Black Milano leather and Alcantara, at no extra cost. But the updates are more than just skin deep. 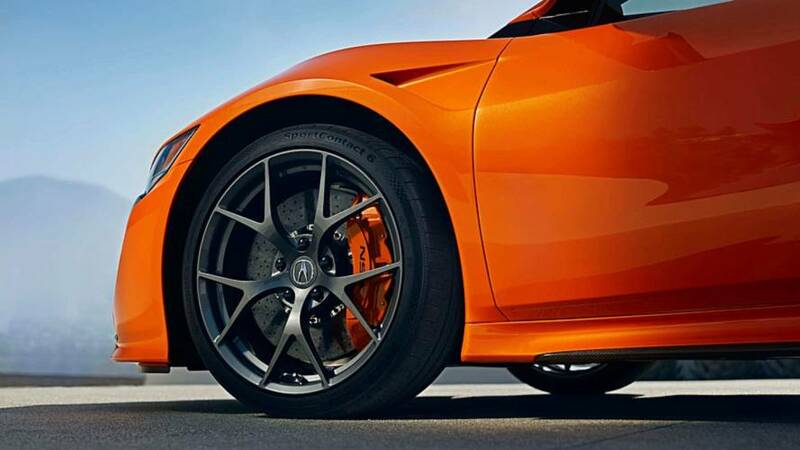 The NSX gets 26-percent stiffer up front and 19-percent stiffer in the rear thanks to larger stabilizer bars. 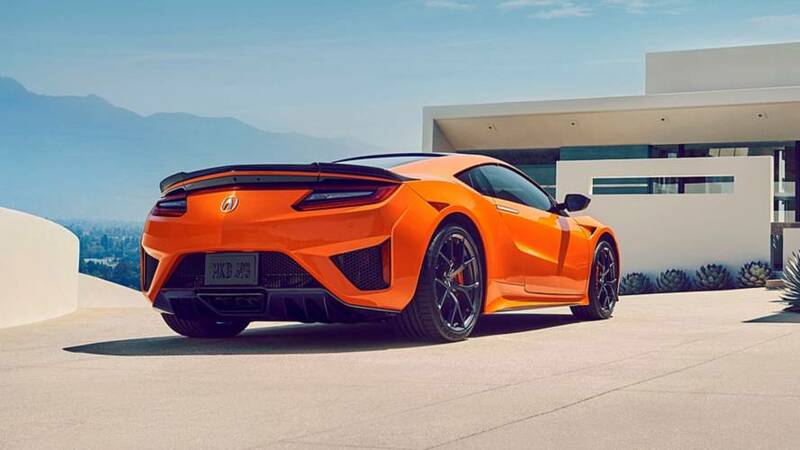 With a quick tune and new specially designed Continental SportContact 6 tires, the NSX is now two seconds quicker around Suzuka Circuit than the outgoing model. Power, though, stays the same. Underhood the mid-mounted twin-turbocharged hybrid V6 still produces 573 horsepower (427 kilowatts) and 476 pound-feet (645 Newton-meters) of torque. 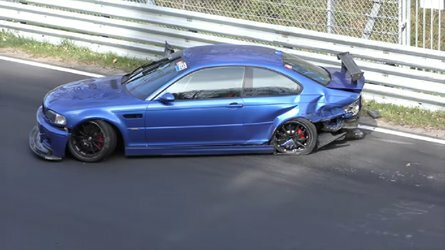 It also comes paired to the same nine-speed dual-clutch gearbox and Super-Handling all-wheel-drive system from last year. 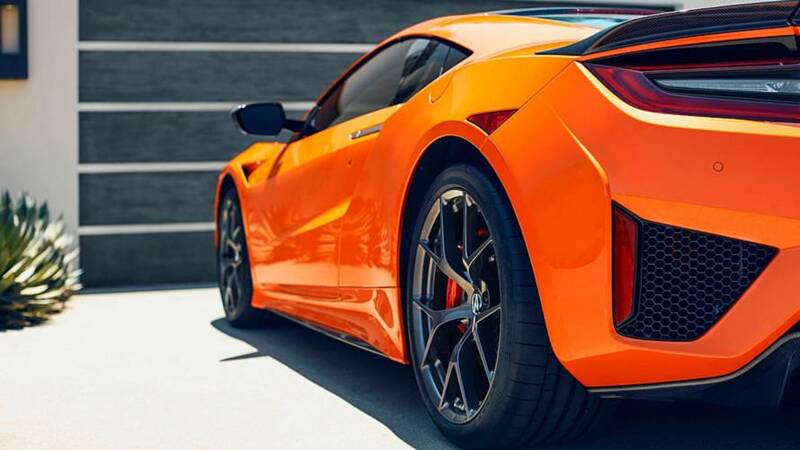 With an asking price of $157,500, you'll have to pay a bit more for the NSX in 2019 – but it's worth it. 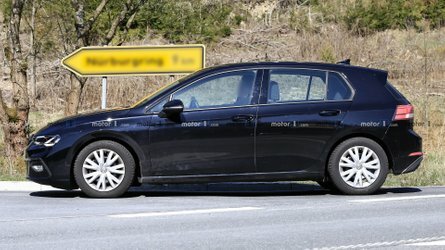 The mere $1,500 price increase adds $4,700 worth of optional features standard.